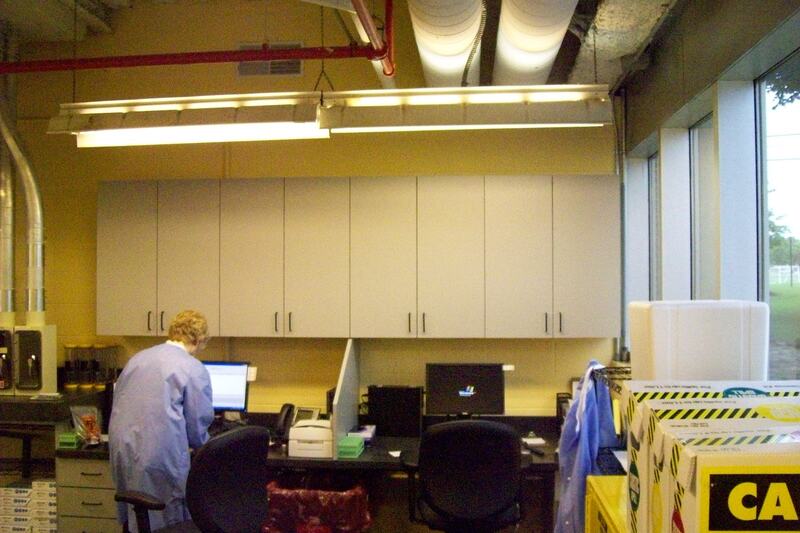 •	Scope: Remodel of an existing Dock office, upgrade to blood laboratory. 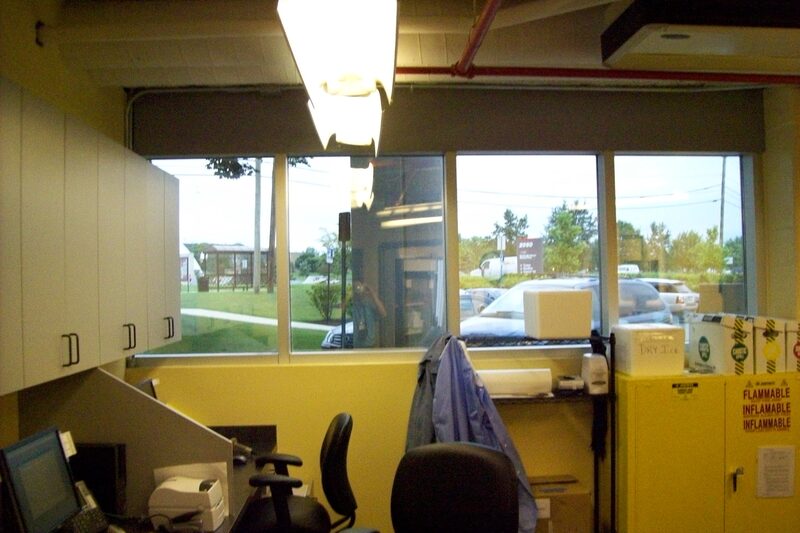 Scope of work includes demolition of existing ceiling and removal of existing lighting and HVAC diffusers and grills. An existing chute opening w/ 4 pneumatic tubes passing thru ceiling for lab results to be enclosed with 2 HR. fire protection. •	HVAC to be tested /modified for proper Air Balancing. •	Room to be painted. •	Cap off laundry chute and add 2 HR. fire protection. •	Remodel scope includes new ceiling, new energy efficient lighting, new HVAC distribution including new diffusers and return grills.